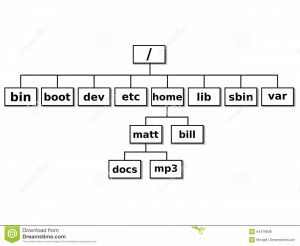 On Linux and Unix systems there are many ways of finding system details and current system stats. so of the most commonly used commands are TOP,freemem, free etc but there is another way to find this information. Actually, you can pull this information from the exact place the commands above pull it from. enter the /proc directory this directory holds files that reside in memory they are dynamic files that exist when the system is running and system information. located here you will find details about PID ( Process Id) as well as system stats information lets take a look at how to find memory information. if you see below we have files name cpuinfo,meminfo,iomem etc. if you see below we see details about the current memory stats such as physical memory and available memory if you run the free command that command will pull the information from this file.